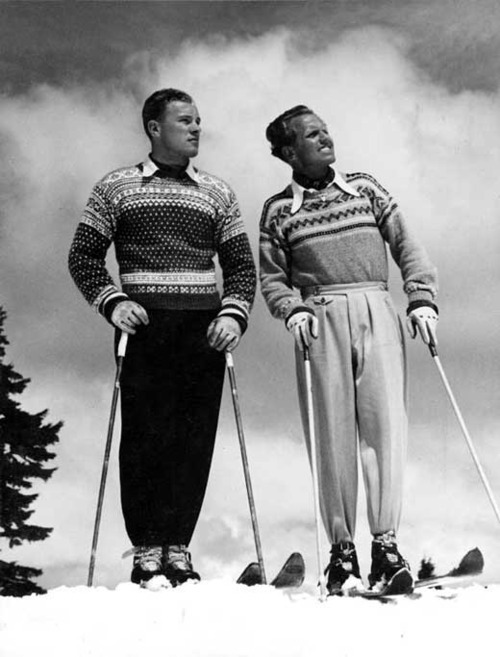 Men Wear Sweaters to Ski | The Eye of Faith Vintage 11.11.11. Handsome Vintage Sweater Inspiration. Mens Fashion. Vintage Inspiration. Style. Fascination. Americana. Nostalgia. Dapper. Dandy.